Lauren’s on screen credits include The Culture Show, 10 O’Clock Live and the BBC’s Glastonbury coverage. 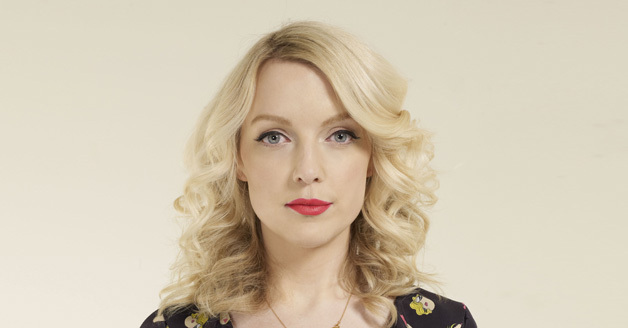 On radio Lauren moved from an acclaimed stint on XFM to 6Music where her morning show has been instrumental in making the station the UK’s most listened to digital station, alongside which Lauren hosts Late Night Women’s’ Hour for Radio 4. Lauren’s varied career also includes hosting live events and writing, both fiction in the form of a teen book, Candypop – Candy and the Broken Biscuits, and columns for The Guardian, Grazia and Red Magazine. It was while at Red magazine that Lauren met the Editor Sam Baker and together they launched the award winning mobile first digital platform, The Pool.